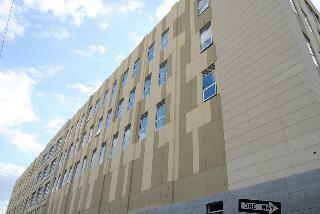 This modern city hotel is situated in Flushing, New York, only a seven-minute drive from LaGuardia Airport. 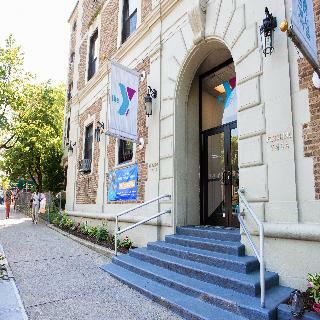 The Queens Museum, Queens Zoo and New York Hall of Science at Flushing Meadows Corona Park can all be reached in just a fifteen-minute walk, while the 111 Street metro station is twenty minutes away on foot, providing easy access to Manhattan. The cosy guest rooms and suites offer free Wi-Fi in addition to flat-screen televisions, plush bedding, and premium bath amenities. Guests can wake up to a fresh cup of coffee or tea with the handy in-room coffee maker, and daily newspapers are delivered right to the room. 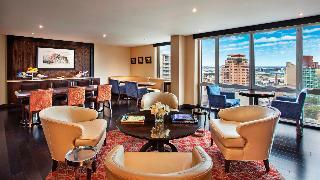 Business travellers will appreciate the business centre with copy, fax and printing services, and everyone can enjoy the complimentary buffet breakfast offered at the breakfast bar. This hotel is an ideal choice for a productive business trip or a family holiday with its comfortable rooms and great location. This charming property is conveniently located at the heart of Flushing, Queens, only 5 minutes from LaGuardia Airport, Citi Field and the USTA National Tennis Center, home of the US Open, and mere 20 minutes from JFK Airport and Manhattan. Colourful Flushing presents a wonderful mix of multi-cultural restaurants, a large variety of entertainment and nightlife options as well as shopping available. Each of the guest rooms has an oriental style decoration, with comfortable furniture and the best environment to make visitors feel as comfortable as possible. Accessible rooms are also available and include bathroom rails for guestsâ?? 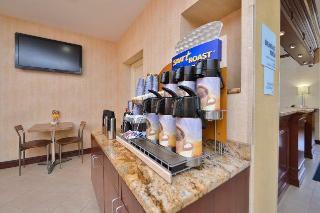 convenience, and a complimentary breakfast is served daily in the enchanting breakfast area. City centre - 0.160 Km. 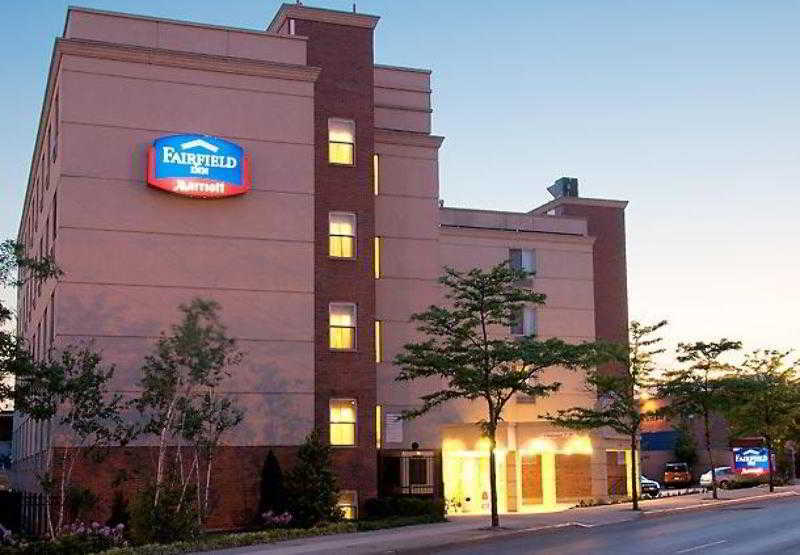 Ideally located near LaGuardia Airport (LGA), Citi Field and the U.S. Tennis Centre, this airport hotel features value-added amenities suitable for business and leisure traveller alike. Guests can relax in comfortable rooms equipped with modern facilities including premium movie channels and internet access. A tasty hot breakfast buffet is provided to jump start the day and guests can stay productive with a 24-hour business centre or workout in the gym. 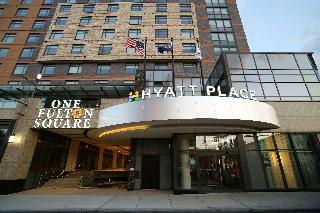 Well placed for the airport, guests can benefit from stress-free connections to LaGuardia, the subway station, Citi Field and other top attractions with the convenient hotel shuttle service. Golf course - 6.500 Km.